Illustration of a human brain, top view. 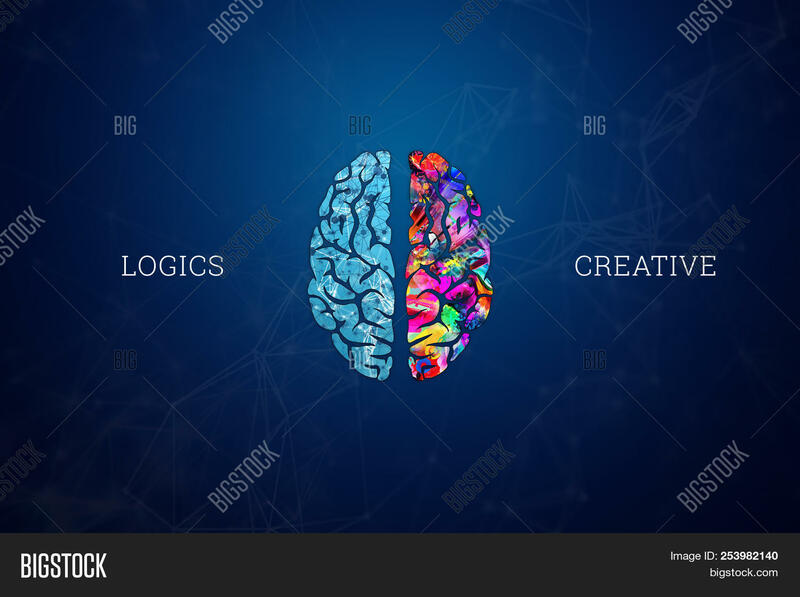 Different halves of the human brain. 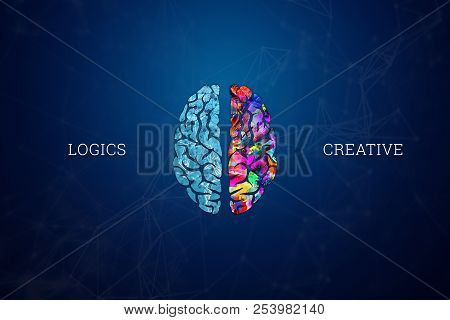 The concept of the hemisphere of the mogah, the left hemisphere, the logic of calculation, the right creative creativity.